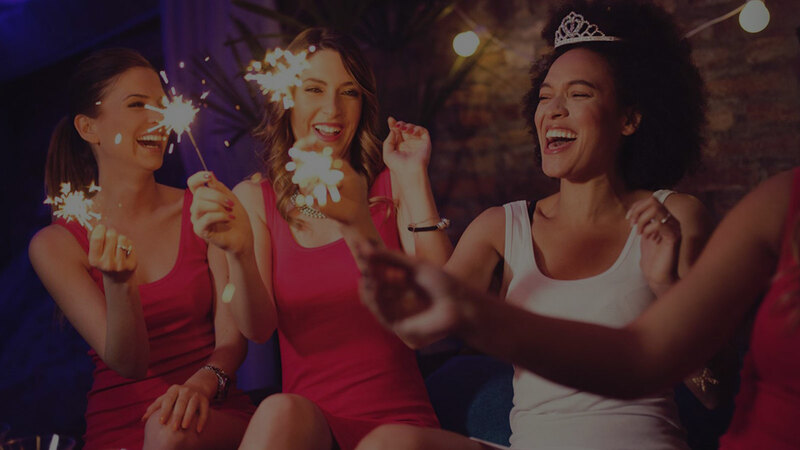 Have a girlfriend, sister or someone close to you getting married and you are in charge of planning a Bachelorette party? Tantra offers classy and exciting Bachelorette party experiences for sophisticated ladies. Get in touch with us for our team to take note of your fantasies and make them happen for you! Celebrate the bride’s final night in style at Tantra!